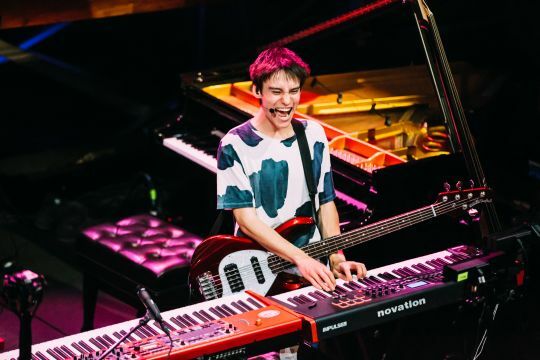 23-year old Jacob Collier, ward of the famous producer Quincy Jones, Internet star, singer, composer, arranger and multi-instrumentalist will perform at the festival Leopolis Jazz Fest 2018 on June 30. He became super popular due to home videos. Since first video in 2011, his internet channels have attracted more than 16 millions of views on YouTube. His debut album In My Room won 2 Grammy Awards. Watch the video cover of popular Stevie Wonder's "Don’t You Worry 'Bout A Thing" by Collier, which began to go viral on YouTube.